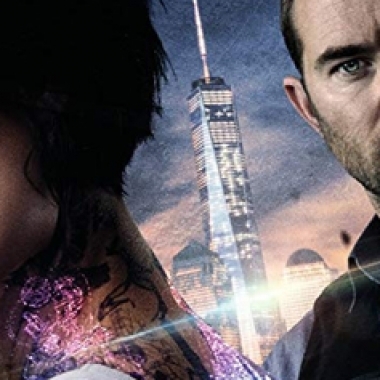 Contest: Win Blindspot: The Complete Third Season on DVD! 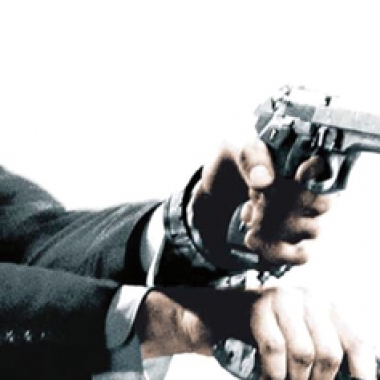 Contest: Win Transporter 3 on 4K and Blu-ray! 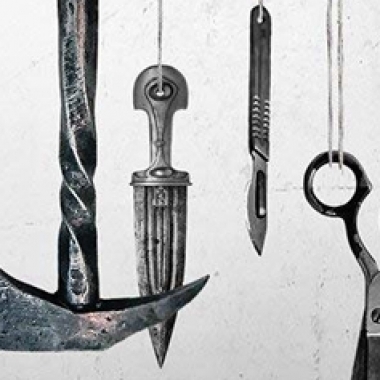 Contest: Win The Nursery on DVD! 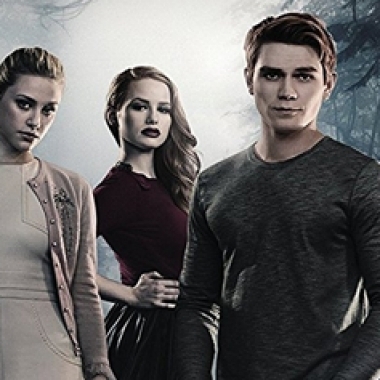 Contest: Win Riverdale: The Complete Second Season on DVD! 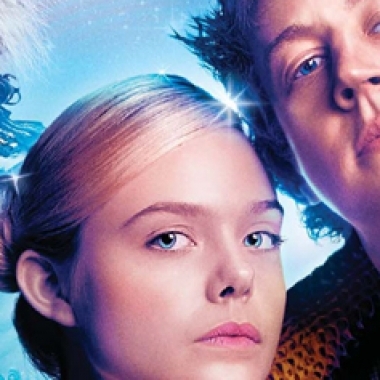 Contest: Win How to Talk to Girls at Parties on Blu-ray and Digital! 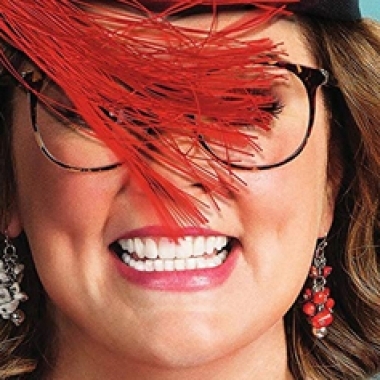 Contest: Win Life of the Party on Blu-ray and DVD! 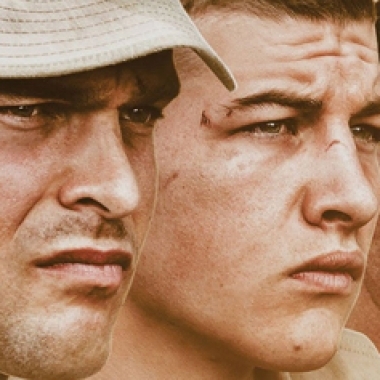 Contest: Win The Yellow Birds on Blu-ray! 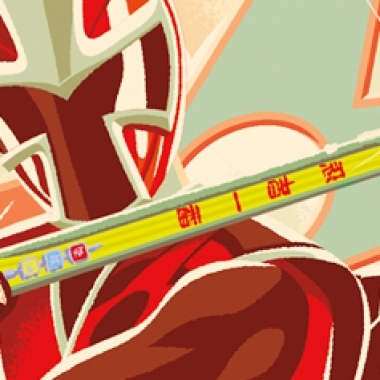 Contest: Win Power Rangers Ninja Steel: The Complete Season on DVD! 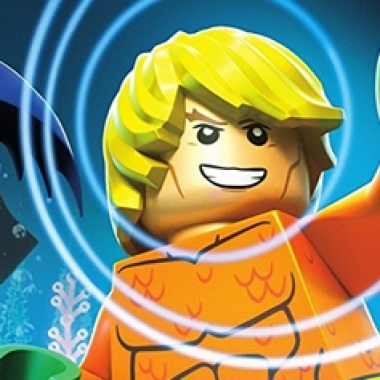 Contest: Win LEGO DC Comics Super Heroes: Aquaman – Rage of Atlantis on Blu-ray! 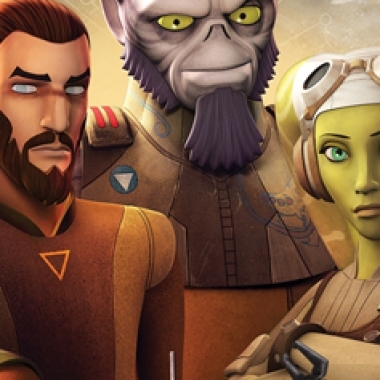 Contest: Win Star Wars Rebels: The Complete Fourth Season on Blu-ray! Contest: Win Overboard on Blu-ray and DVD! 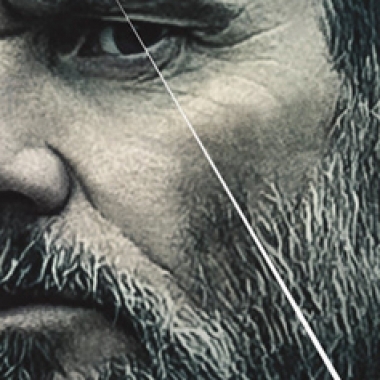 Contest: Win Dark Crimes on Blu-ray and Digital!